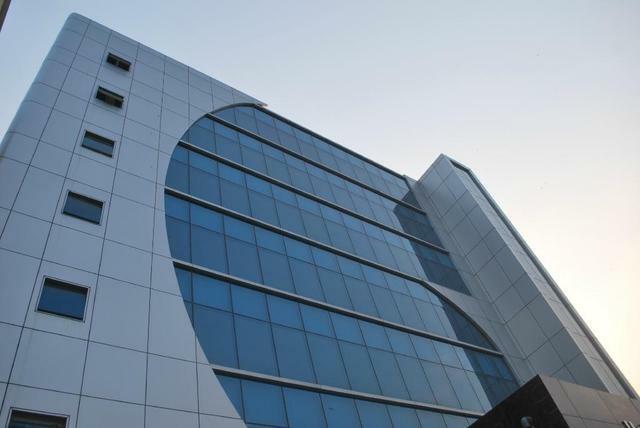 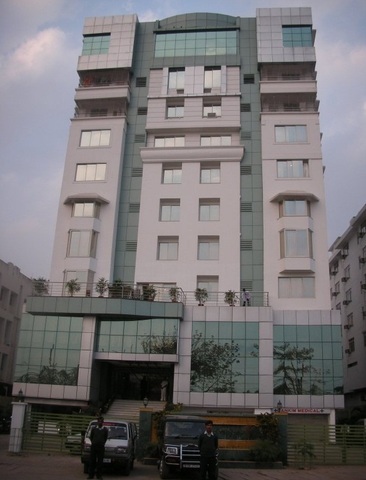 Hotel Trident Inn, Ranchi offers impeccable hospitality to provide the best experience. 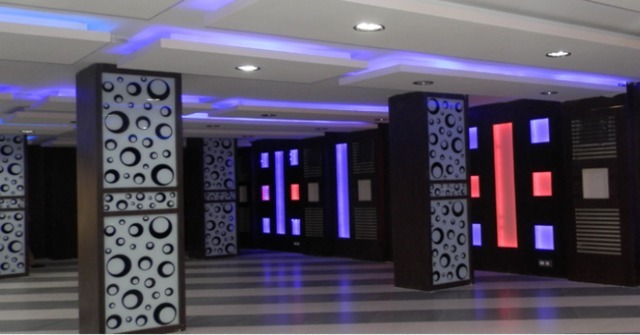 The prime location and the range of new-age facilities make every guests truly hassle-free. 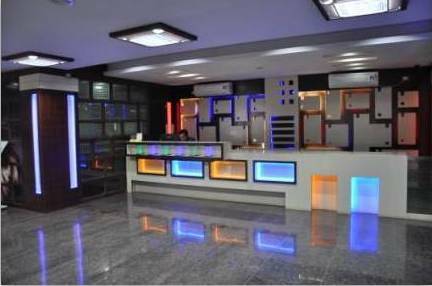 This hotel is a great option for all travellers be it, leisure, families on vacation or discerning corporates. 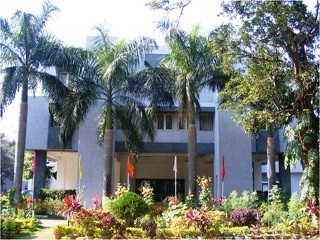 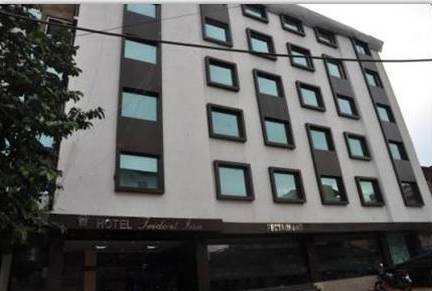 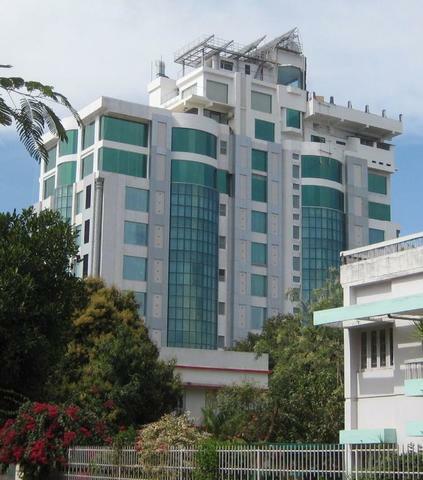 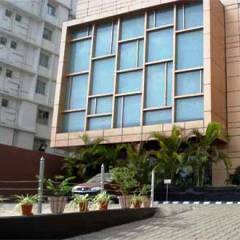 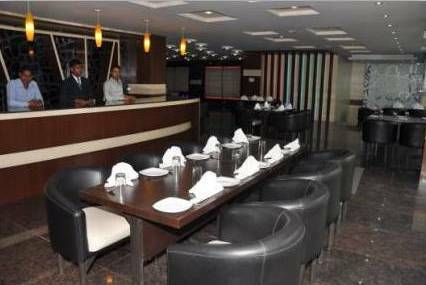 Hotel Trident Inn, Ranchi is situated on Vishnu Galli. 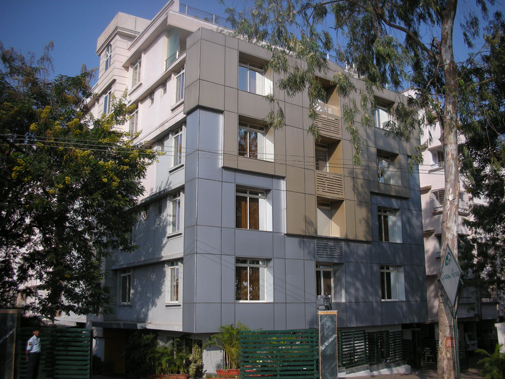 Nakshatra Van (Approx. 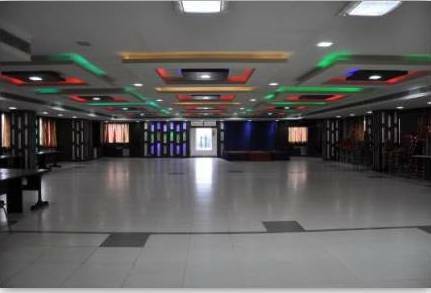 2km) park comprises various Nakshatras, each of which is associated with a Zodiac and celestial bodies, Divyan Lake (Approx. 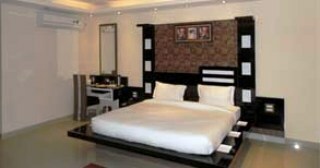 4km) is also located close and must be visited for its pristine surroundings. 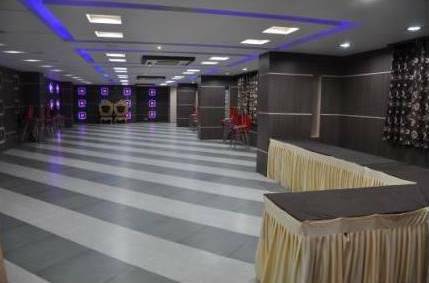 Panch Gagh Falls, Surya Temple, Hundru Falls are some other interesting tourist spots worth exploring. 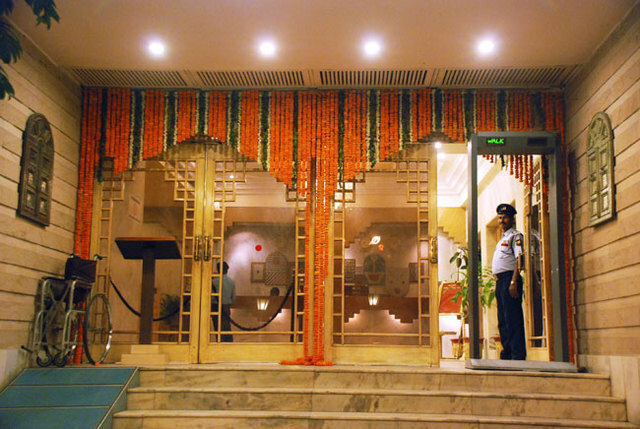 Hotel Trident Inn creates the perfect setting for a memorable stay. 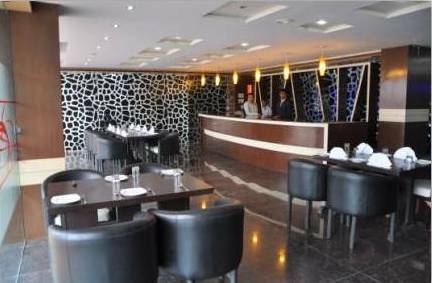 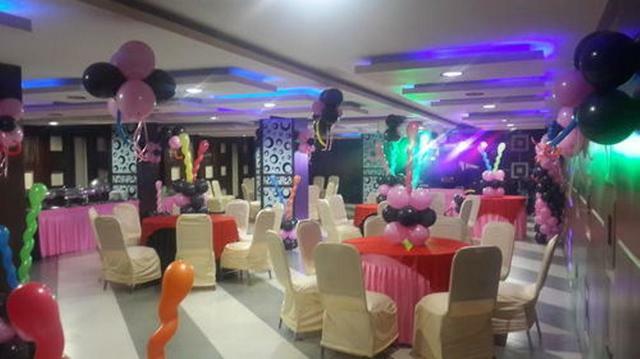 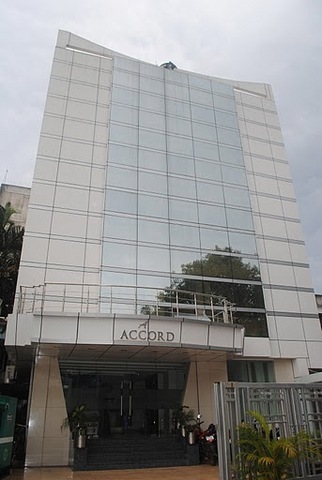 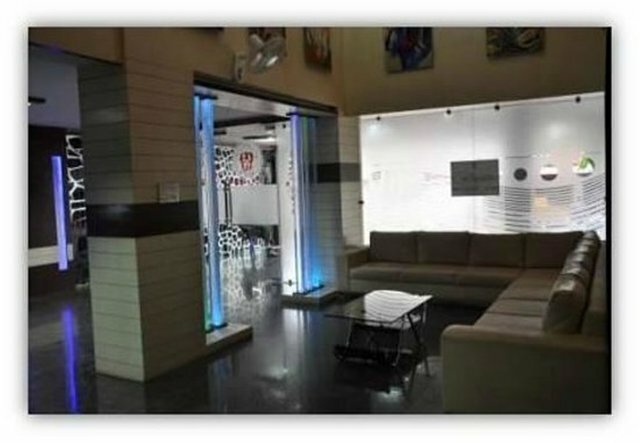 Hotel has meetings and banquets hall along with an equipped business centre. 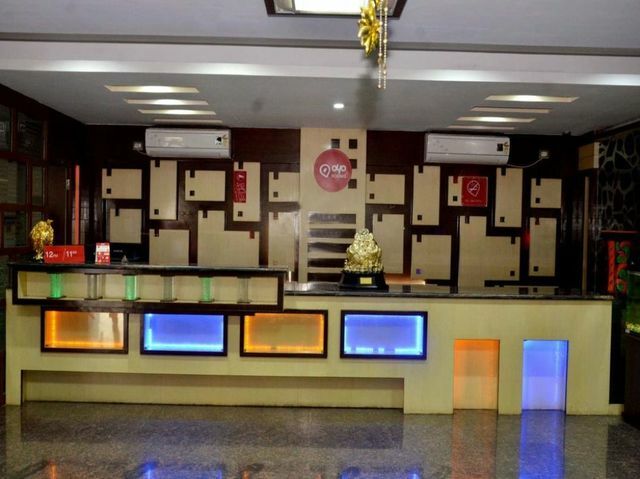 Guests are also provided with pick-up from station & airport. 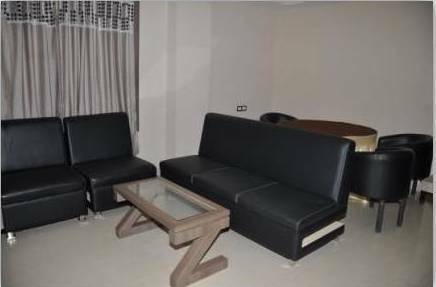 Basic facilities include internet, 24-hour front desk, 24-hour room service, parking, travel desk, 24-hour security, catering and valet services. 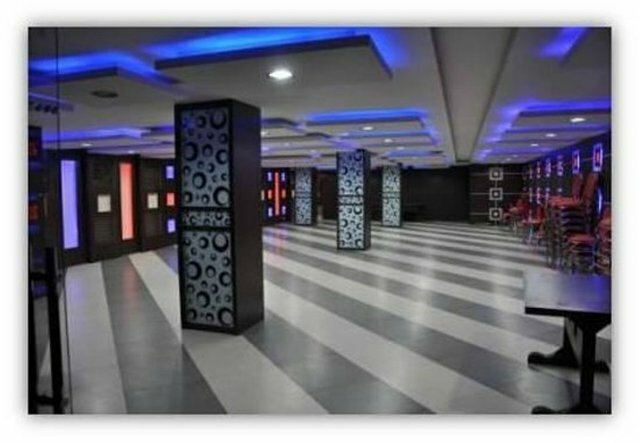 The gym allows guests to stick to their work-put regimes. 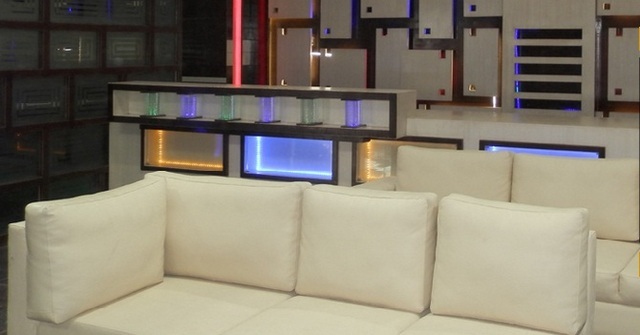 Guests can unwind at the lounge or the coffee shop as well. 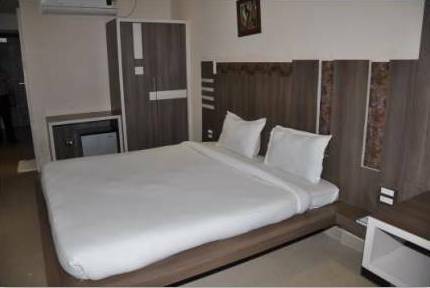 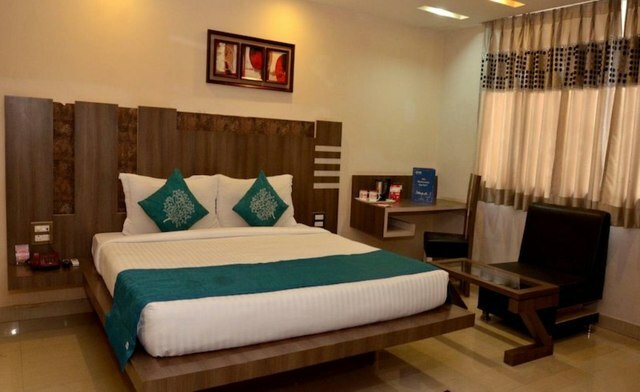 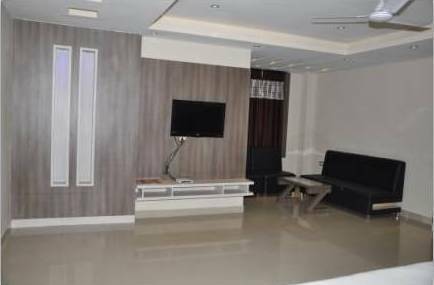 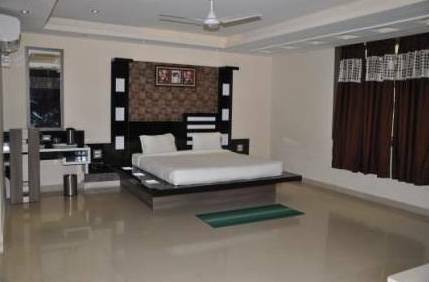 The Deluxe rooms, executive rooms, standard non AC rooms, and standard AC offered by the hotel are beautifully decorated and are warm and inviting. 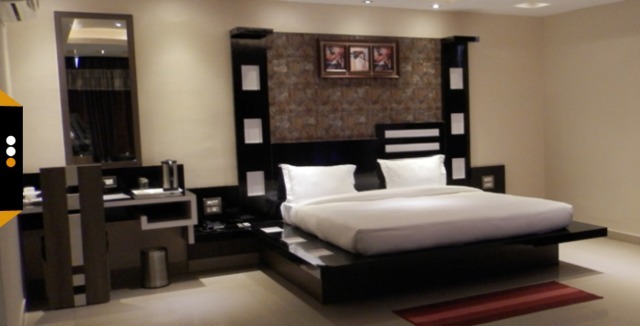 The spacious layout and the contemporary decor truly make these rooms and abode of comfort and style. 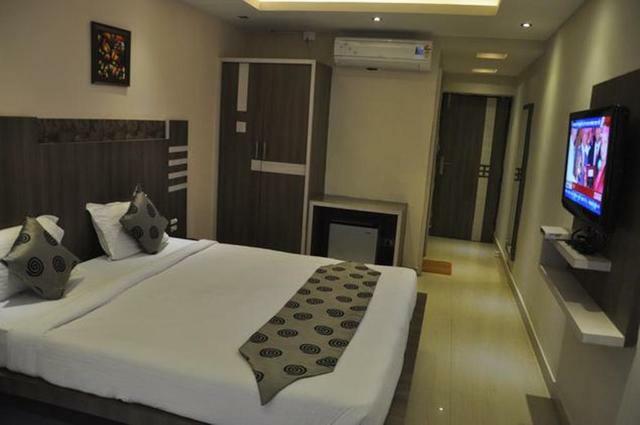 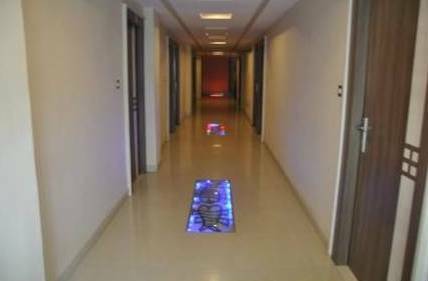 The rooms are furnished with air conditioning, colour television, internet access, and telephone and in-room menu.